We are excited to present you our new unisex hair UNDERCUT, a joint collaboration with Y-Ü: YÜTH by Yohji Yazumoto for the hairbase. As mesh heads differs brand to brand, we try our best to include appliers that suits specific heads better. Please take note of the versions available although they are all Omega compatible. 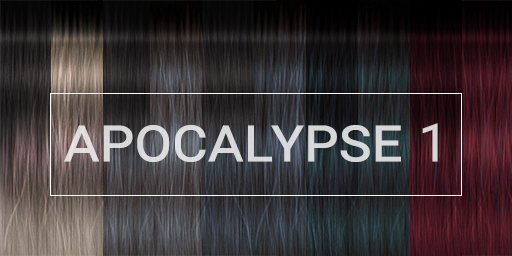 The above advert features the hair in color 3 from one of our new texture sets “Apocalypse 1 Dirty“. 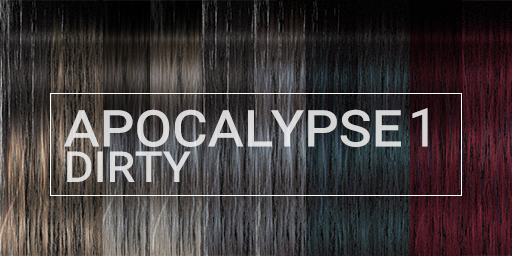 The new textures includes a unique “Dirty” version designed to mimic dirt in the hair to complete your dystopian style. 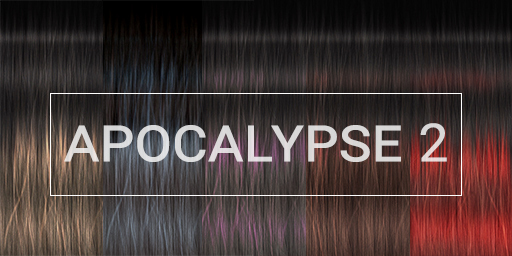 The model is wearing color 2 of the Apocalypse 1 set. The unconventional design of our hairs tend to sway from the mainstream. With the focus on Style, we strive to enhance the face profiles at every angle when worn. All hairs have been fitted with and without the following mesh heads: TMP, Fiore, Lelutka, Catwa, Genesis.